Videos are among the most sellable content on the web. This is why they catch the eyeballs of many businesses at a time. But, the businesses come up with the idea of starting video advertising also bring numbers of questions to the desk. How they can accomplish their objectives? How they can create their brand awareness? How they can reach a specific demographic? How they can target audiences of their main competitors? The questions may vary from individual to individual as well as their answers. If you’re going for video advertising for the first time, it would be good to go slow. You just need to give a try in the starting, without going deep. Once you have run a campaign or two, you’ll get an idea to move forward or take a step back. At this point, remarketing works eminently best. If you’ve strategized well, you can hope for the best results without a lot of investments. 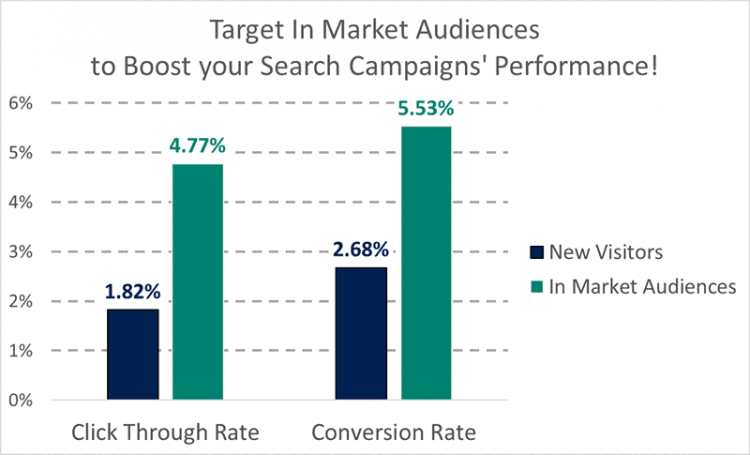 The concept of remarketing remains similar to GDN i.e. you would be targeting your old website or mobile app consumers. You can go specific like remarket only to users who went through a certain page or category on your site. And if you’ve enough volume, you can further target their behaviors for conversion through Google Analytics. This approach can be safe as your target audience is your old audience which already interacted with your website. If you are experienced and already come up with several videos over time, use your videos for building brand awareness to the next level. You can start by targeting detailed demographics, a suitable option for brand awareness expansion. Brand awareness method works the same in video marketing as it does in GDN. Detailed demographics take you to the broad segmentation of the population having common characteristics. If you’re looking to reach consumers who are ready to purchase your product or service, then in-market audience targeting would be the best option to proceed with. In-marketing targeting takes your ads to people who actively research or compare services and products in the GDN and other networks. Google also notices clicks on related ads and ensuing conversions. Google also checks content of the sites and web pages these people visits as well as the frequency of those visits and how recently they visited. Next, to this, many of these categories are mostly preferred by B2C over B2B, but not all of them. In-marketing targeting is very much in practice, and why shouldn’t be? Any business would like to reach people who expressed an interest in your product or service. Also, you don’t need a heavy budget for this. Its good to have your own audience base, but it’s much better to target your competitors’ customers. For this purpose, custom affinities would be a great option. Custom affinities enable you to modify your affinity audience to your brand. You can do it by including competitor’s URLs. Suppose someone needs SEO services and hence checks out your competitor’s website because it’s the leading provider of SEO services. You also sell SEO classes or digital marketing classes. With custom affinities, you can render your video ads to audiences of your competitor because they’ve explored the website of your competitor. 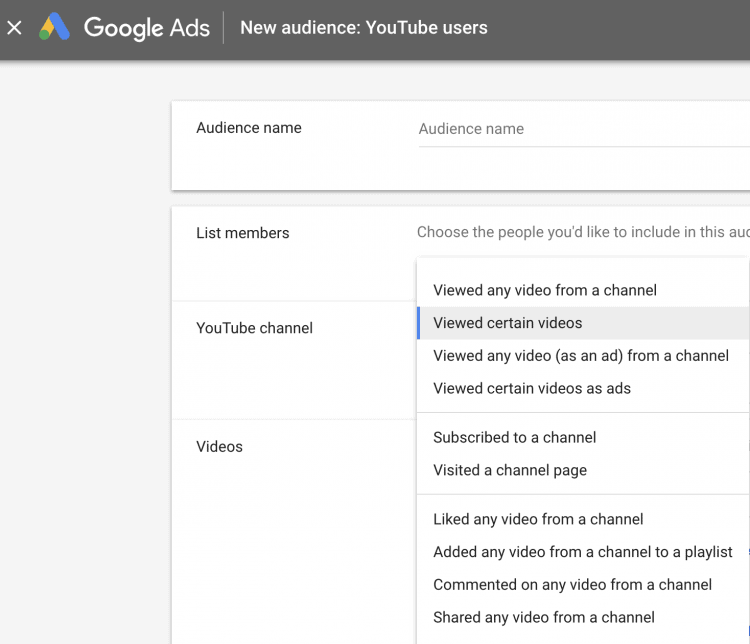 As this method works successfully on GDN, so it will do equally good for video ads. If you want to target new, old and even your competitor’s audience, video marketing could be a great resource. In this article, you’ll find four different ways to use video marketing for your business goals.